Are you confused on giving the best wedding gift to the couple? You need to give something that is practical, prestigious, and pleasing at the same time. It is a time when you’re on the quest for a perfect gift and may be in a mood to spend some bucks to find gifts for each occasion. How can you give the best wedding gift that can please the couple? 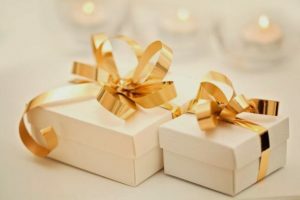 What are the certain types of gifts which are more appreciated? Here are some suggestions for pretty wedding gifts. A Gift Is Always Necessary. Whether it is a neighbor, your niece, your very best friend, or someone closer on your list. From speeches, decor, invitations, menus, venues, and lastly gifts- everything we want so perfect. Everyone does. The wedding season has started and ­­­­­we have rounded up some unique, off-registry, and personalized wedding gift ideas that will delight the happy couple. Apart from the attendance, gift plays a vital role in wedding tradition. Here are several answers to what would you buy for an ideal wedding gift. This is one of the most cherished gifts ever you can give to the ‘just married couple’. The world’s first blue wine can add the special moments to a wedding. Get them a bottle of blue wine and add a magic touch to your unique wedding gift! This Spanish-tradition based blue wine is revolutionary and made with the combination of nature and technology. With a fresh and innovative outlook, it will surely make them feel amazing. You can also add elegant wine glasses, wine chillers to make it more perfect wedding gift. The best thing about memory is to make them. When you’re stumped on giving the right wedding gift, this idea might help you. 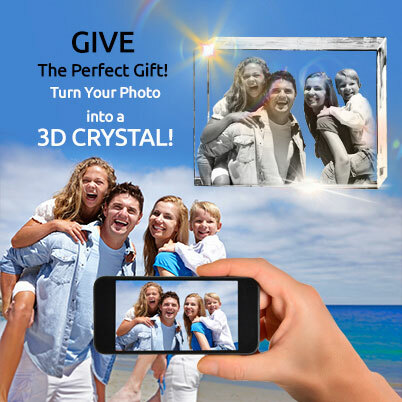 The idea of gifting personalized 3d crystal on the wedding is unique! They will appreciate this gift certainly as it will emboss the best memory in crystals. This turns to be the best gift for them and can be placed anywhere at home. 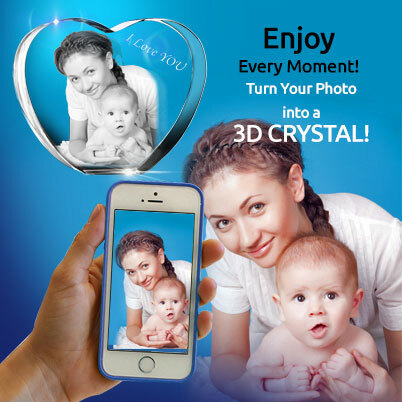 You can also gift LED lights which work as a spotlight to the 3D crystal and give an eye-pleasing look to the crystal-engraved photo. This seems like the best gift for them. It fascinates the couple. The set of Cook's book is a creative wedding gift idea. It is pleasing, useful, and looks great. The couple who spend most of the time in the kitchen together, experimenting various delicious dishes, this is likely to be the personally preferable. This is the personalized and best gift for the couple who have wanderlust. They can place this beautiful traveler map set into home or office and can inspire travel passion. The map consists state capitals, cities, highways, highlighted notation, and so on. It is attractively framed with wooden sticks and comes with a set of pins and flags. This whole set is a really an ideal on for the travel couple. Still not sure, where you can begin with? Well, take a look at the wedding gift registries and you may find something that will work for you. 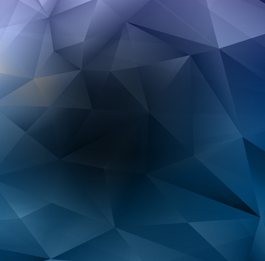 But, we can say that gifts like 3D crystals are personalized, creative, and unique at the same time!